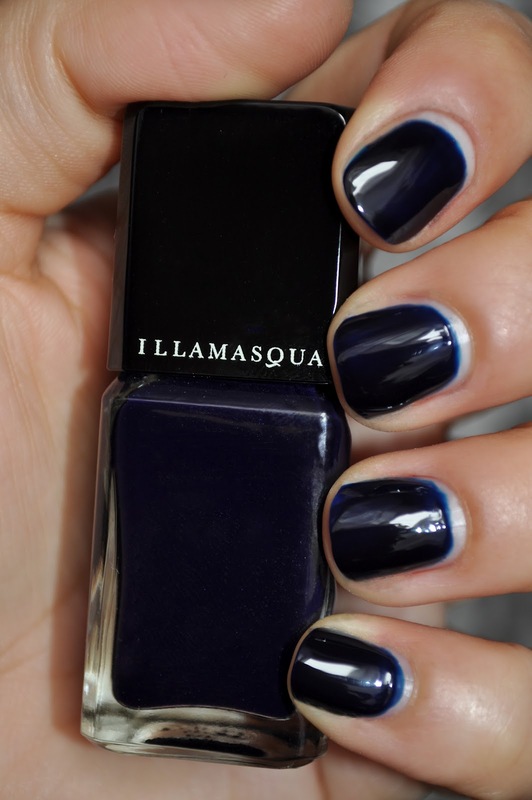 What I'm wearing on my nails today is Illamasqua's Propaganda. 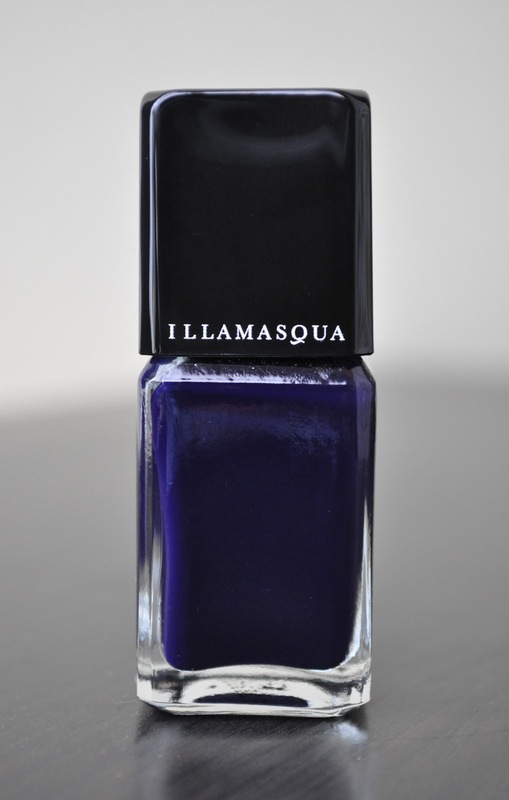 Propaganda is a dark ink blue jelly finish polish. I love this polish, but it can be a labor of love. 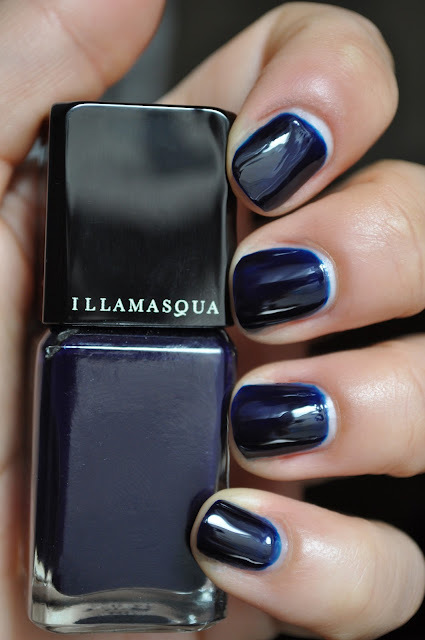 It takes about three coats for opacity, and if you're not careful in your application, you will get bald spots. Propaganda retails for £13.50 (15ml/0.5 fl.oz) and is available at illamasqua.com. Jelly polish is so eye catching! Right! 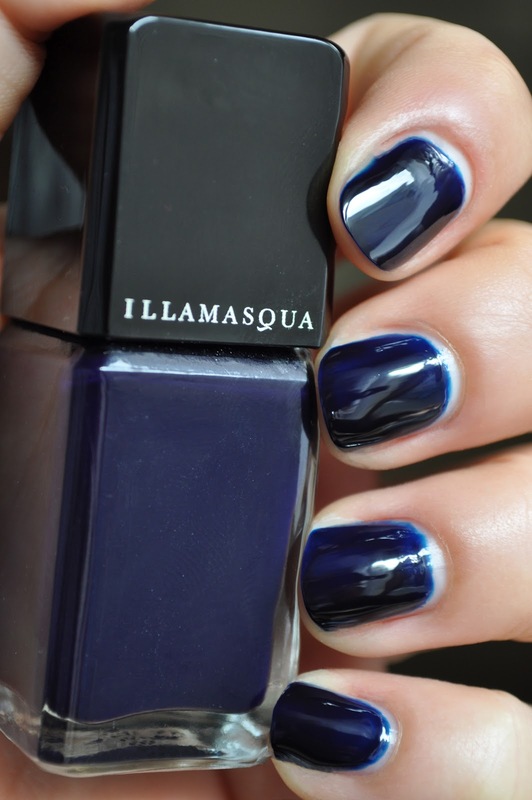 Much love to Illamasqua!!! Hi Stephi, thank you for the feedback. Yeah, I never have to wear a top coat with this polish.